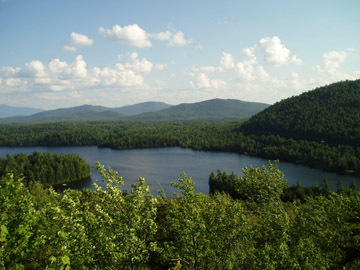 If you love the outdoors, hiking, and the Adirondack Mountains, we have a website for you! This web page shows why we absolutely love the Adirondacks. The ADKs are truly God's handiwork.The photos below are links so that we can share a bit of our lives with you. Just click on the picture that interests you. Loon Lake: We have built our Adirondack home there. It is a log cabin on an awesome site on the lake with mountain views and a western exposure for beautiful sunsets. The house has an awesome lake view, there is a trail and steps down the hill to the waterfront and a lakeside deck. On August 6th, 2004, we exchanged our wedding vows on the deck we built. See lots of photos of the lake and construction of our home. The Adirondack High Peaks The Adirondack High Peaks: The peace, solitude, and beauty of nature. 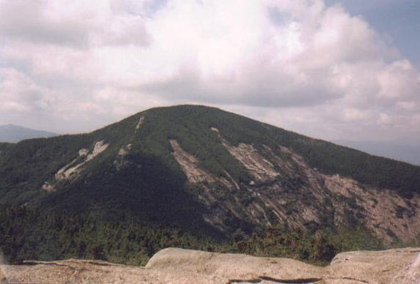 With the grace of God, we have been able to hike all of the 46 High Peaks, beginning with Mt Marcy on August 8, 1994 and ending with Allen Mountain on July 3, 2016. On this page there is a list of all 46 high peaks and the dates we climbed them. Don't miss the link to photos from the high peaks and our favorite place for relaxation after hiking (before Loon Lake) - Lower Saranac Lake. 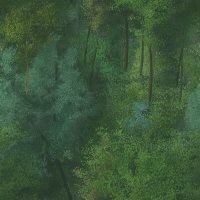 In order to enjoy the full experience of this website, please turn on your speakers to hear the sounds of the loons and enable popups so that you can see enlarged photos. If you are interested in having your own personal website designed, please visit So Inclined Web Design or contact me by email at Webdesign@SoInclinedWebDesign.com.